All you can eat and a great seat is a fantastic way to enjoy our best promotional nights of the season. 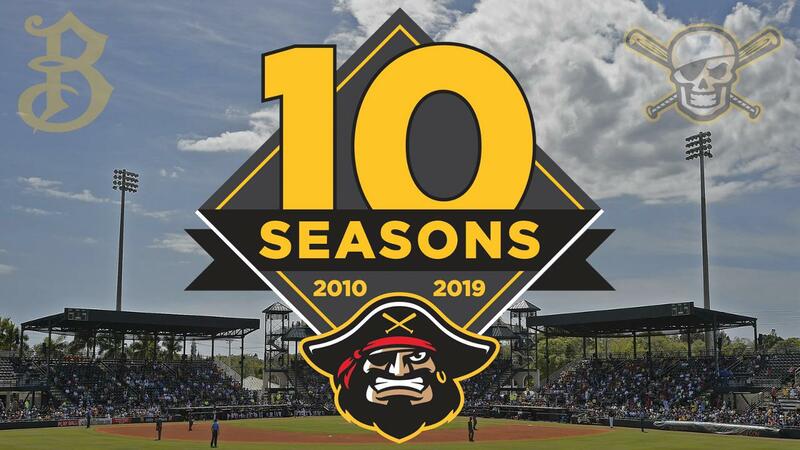 Try out our new chat bot for answers to your questions about the Bradenton Marauders and LECOM Park. Explore all the great options to catch a game at LECOM Park. Request a donation for a community event. Perform on field before a Bradenton Marauders game.